Easily raise and lower your utility or ATV trailer's tailgate. Enclosed two-sided lift-assist assembly virtually eliminates the weight of most trailer tailgates and helps to reduce accidents and injuries. Prevents tailgate warping or premature hinge failure. Adjustable for different tailgate weights and sizes. When properly set, most tailgates will stay in any position and float up and down at the slightest pressure, making loading and unloading hassle-free. 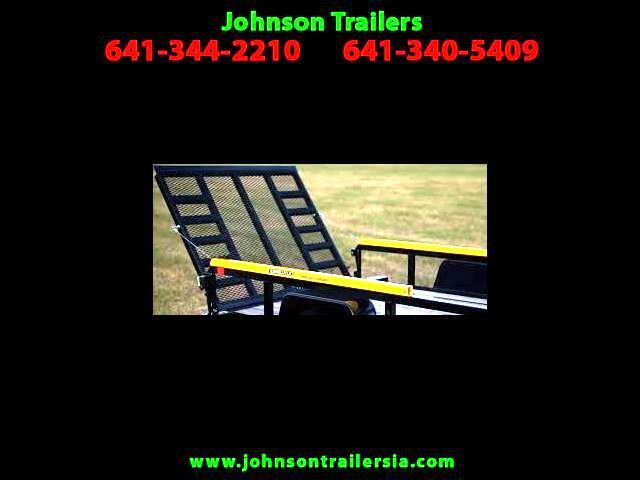 Fits most open utility trailers with 12" to 24" side rails and 4-ft. to 6-ft. tailgates.